At Nunu Milk we understand that your child’s early nutrition is vital for them to grow healthy into their teenage years and adulthood. 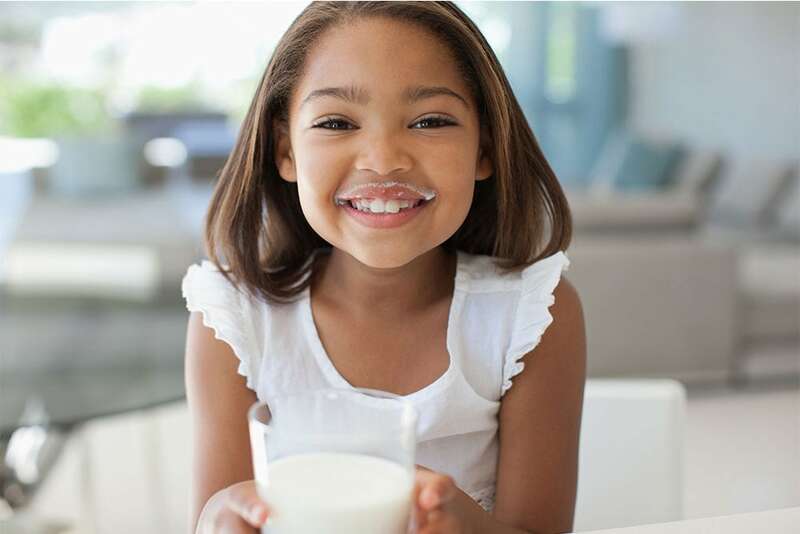 We believe kids should Grow Every Day in body and soul, so all of our milk products contain a special formulation called Smart-Growth™ that delivers 30% RDA of nutrition to encourage the development of sharp minds and strong bones. To see our Grow Every Day campaign in action click here. All Nunu milk formats contain a Special Smart-Growth™ formulation that delivers 30% RDA nutrition. 9 active vitamins and minerals are also present including calcium, zinc, selenium, Vitamin A, Vitamin B1, Vitamin B2, Vitamin B6, Vitamin B12 and Vitamin D. These nutrients promote the development of growing kids, leading to an all-round well-being in their teenage years and adulthood. Drinking a glass of milk every day is essential for your child to grow up strong and healthy. With high contents of minerals and vitamins milk is the best source of calcium, which contribute towards the health and growth of your child. So it is safe to say that Milk Matters! We all know calcium contributes to strong teeth and bones but how so? Getting the right amount of calcium for your child at an early age will encourage maximum bone strength as they transition into adulthood. 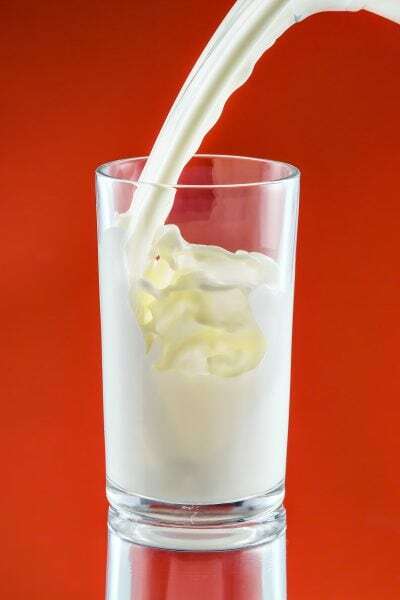 Calcium is a mineral that mainly comes from eating dairy food products, if you are not eating enough calcium-rich products your body has to take it from the bones instead, which weakens them. So eating calcium-rich foods replenishes bones with lost calcium and reinforces its natural strength. How much Calcium should my child have? All of our recipes include Nunu milk so you know your child is getting their daily nutritional needs. They’re quick and easy to make as well as being healthy and delicious – see here.